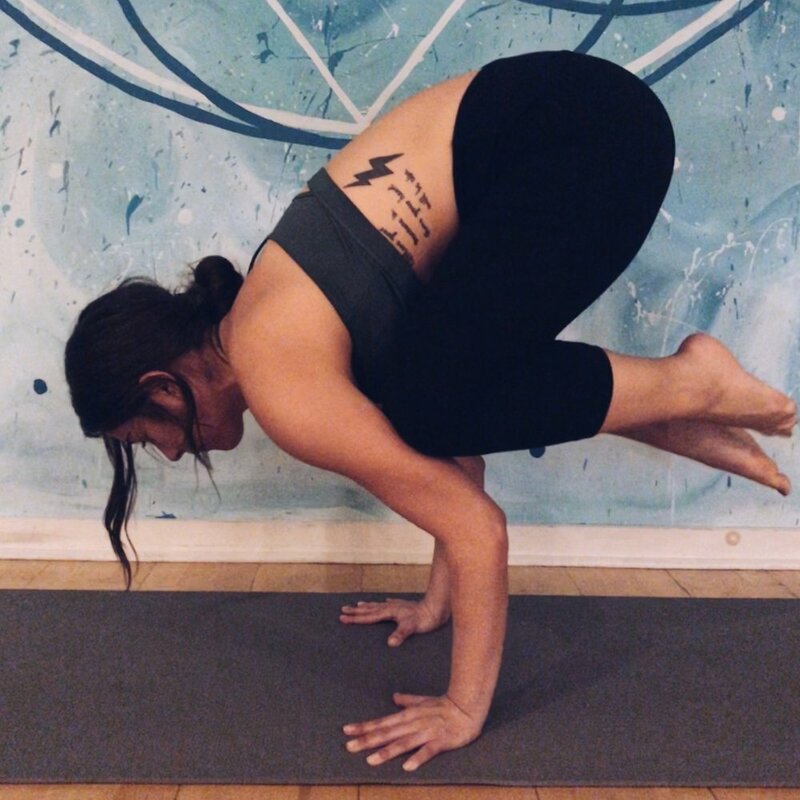 Yoga is my friendly reminder that with a little focus, work, and practice anything is possible! Warrior 3: It gives me all the feels! Because you’re balancing, building strength, and stretching. I love practicing at SoulPlay because it’s a fun environment and nothing is taken too seriously. You are invited to play! 4. What is your biggest takeaway from your yoga practice? Practicing yoga gives me a chance to set aside my day. I take away a little more self awareness and an intention to live in the present moment.